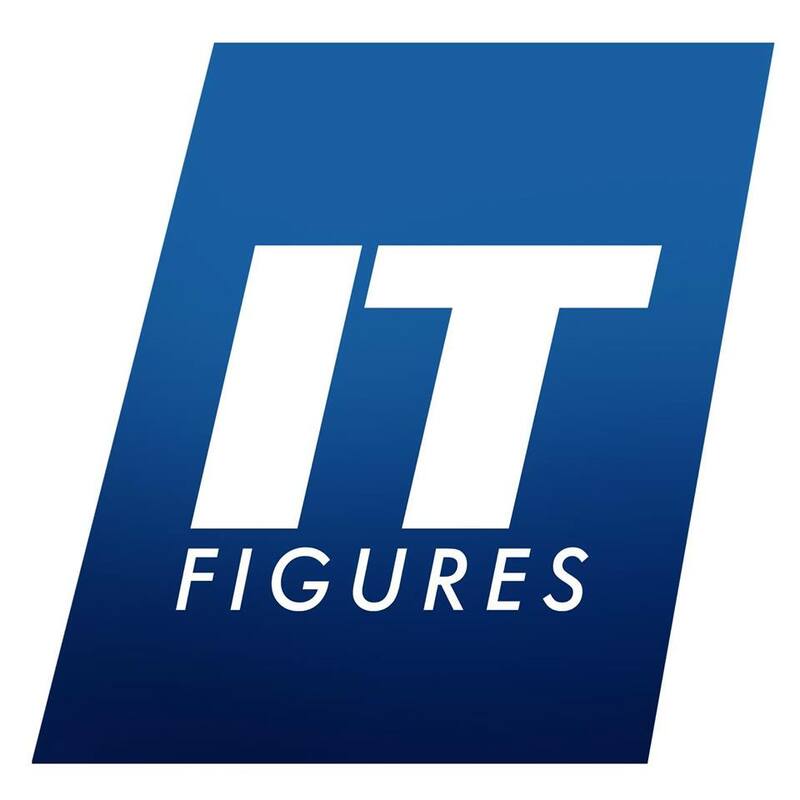 Asia NBA fans and figurine collectors can never miss that! 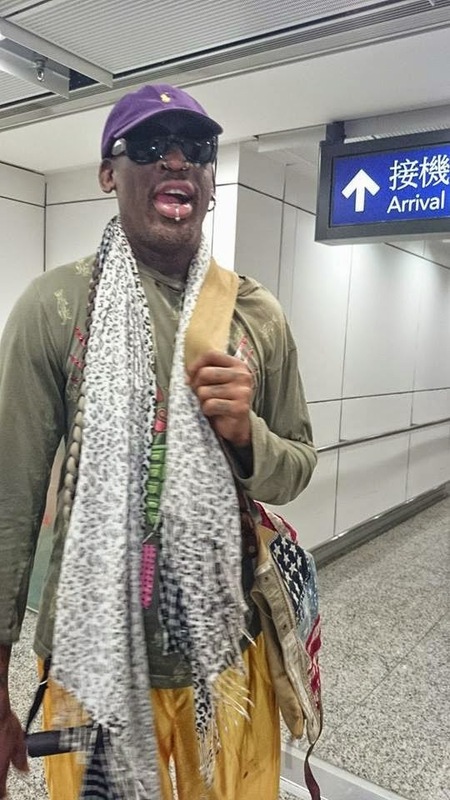 ENTERBAY has successfully drawn 50 winners who have purchased the newly launched Dennis Rodman Action Figure & its body together with a Locker Room in ACGHK 2014. 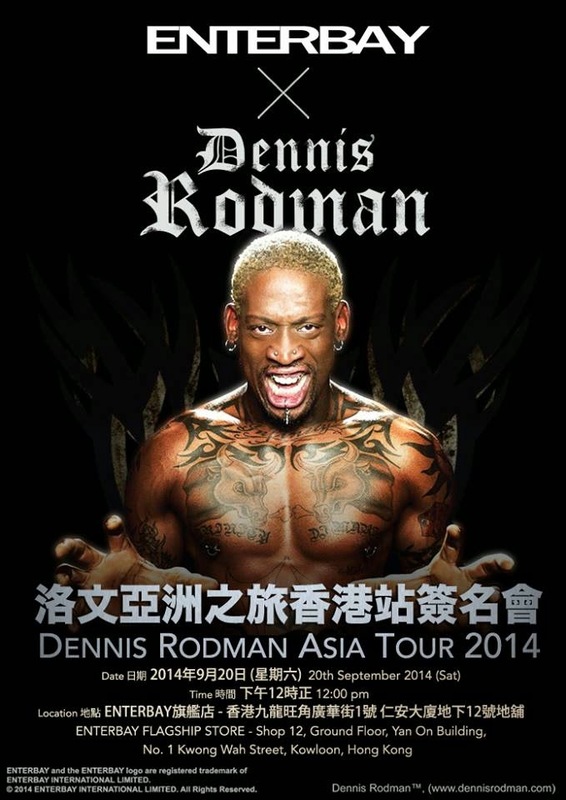 We will contact and invite you to join the Dennis Rodman HK & Beijing Tour (HK station) held at ENTERBAY store on 20th Sep (Sat) soon and you can meet him at the autograph session! 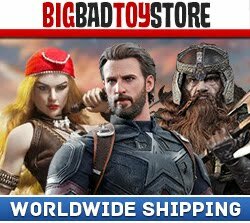 Others are also welcomed to buy the Dennis Rodman figurine & its body together with a Locker Room at ENTERBAY store (Limited quantity only. First come first serve) from 9:00a.m. – 11:00a.m. on event date and you may have chance to join the autograph session as well and play game with him by using the ENTERBAY Rodman figure for posture competition and win his signature jersey! Please stay tuned us for the latest news!! Legendary NBA star Loven finally arrived! Believe that a lot of FANS anxiously wanted to meet my Loven! Related tomorrow activities details, everyone can reference following data: date: September 20 (Saturday) activities time: at 12 o'clock in the afternoon to 2:30 locations: ENTERBAY Hong Kong flagship shop-Mong angle wide China Street 1th, ren Ann building underground 12th, floor details: at 9 o'clock in the morning-at 11 o'clock--> Yu activities day customer can offers price HK $2,700 Yuan are purchased Los scholar occasionally, its pigment body and the Locker Room, and will obtained a number signed. Since then, MC check number will start publishing at 12:35 P.M., successful applicants can be to shop for Loven signature activities 11:45 A.M.--> 50 lucky enough to recently got a call from outside Park location register set, and please bring ENTERBAY1:6 Los literati to scene to use as a signature at 12 o'clock noon--> activity begins 12:15 P.M.-->--> Los 12:10 P.M. scholars occasionally swing POSE contest 25 winners line up Loven in preparation for receiving ENTERBAY x debut limited edition T-Shirt a 12:25 P.M.--> Loven 12:35 P.M.--> signature activity officially began my friend, listen!